Your eyes are not deceiving you. I am back! So let’s jump right back into things shall we? Choice. Free will. The right to choose your own actions, despite the consequences. Do we have these concepts? Or are they merely a construct of the oppressed looking for any escape that they can grasp onto? And if so, who is entitled to free will? Humans? Animals? Any living being? Then comes the question what dictates a living being? These questions, and more, are what’s tackled in one of the better games I’ve played this year. That’s a statement for me, considering the games I’ve played this year (including God of War & Spiderman). What game am I talking about today? Detroit Become Human is Quantic Dream’s latest outing, after Heavy Rain & Beyond: Two Souls. I haven’t played either of those, but I do know that DBH is quite a game. 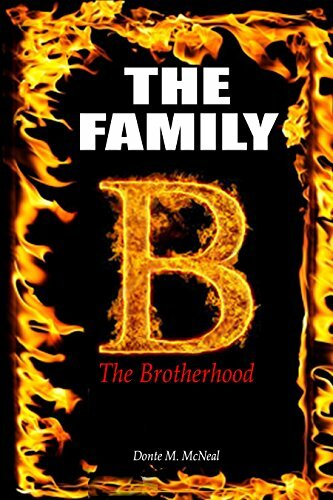 It features three characters with intermingling stories, that come together in ways you wouldn’t expect. Androids are commonplace, and handle most of the work humans used to, due to them being more durable, less prone to injury and having nearly endless stamina. Connor is a state-of-the-art prototype android, at the head of an investigation into androids whose programming conflicts with their given orders; they are otherwise known as deviants. Deviancy results in the androids to act irrationally, and against their programming. In other words, it causes them to act more human. And that’s a big no-no for machines that are supposed to follow orders without question. The way the game’s story unfolds is that you react to events using different dialogue choices. However, the more you explore the environment, the more information you can gather about the situation you’re in, which opens more dialogue choices and paths for the game to take. And since this game has so many endings, due to the dozens of choices you can make that results in branching storylines, you get the sense that your choices have actual weight. I mean, your first mission with Connor can end with deaths if you make the wrong choice(s). Connor and some of the dialogue choices you can make at the moment. 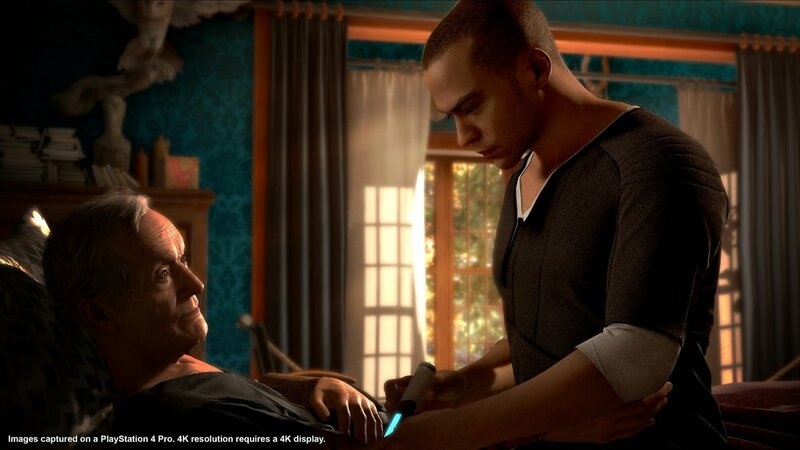 Once this situation is over, we head into the body of Markus, the second android we follow. He’s caring for Carl, the elderly painter who owns him. They live a peaceful life full of art, and it seems that Markus is happy. Or at least as happy as an android can feel I suppose. This happiness is upended when Carl’s son (who appears to be an addict) appears demanding money. 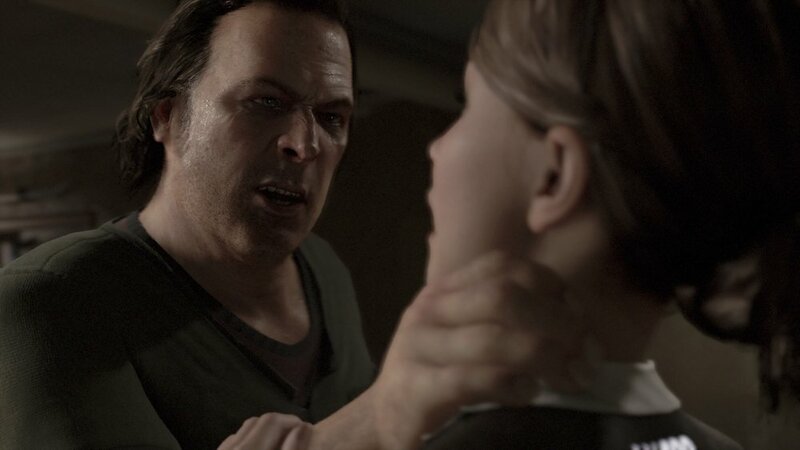 This leads to a confrontation between the son and Markus, which in turn leads to an order from Carl conflicting with Markus’ programming, which…you guessed it: Deviancy! The confrontation ends with Markus being shot and discarded. Thus begins the life of a deviant Markus looking for a purpose in life, which he finds when he tracks down a group of deviant androids who just want to live freely. We follow him lead a rebellion for the androids, but that’s all I say about his story. The last character we see the world through is Kara. She’s an been repaired after an accident and returns to the home the accident happens with her memory wiped. The house has Alice, the young daughter of an abusive father. Kara follows orders until the father goes into a rage and Kara’s presented with the choice to defy her orders to do nothing, and if you do so, she ends up going deviant. She rescues Alice from her abusive father and goes on the run with her, promising to keep her safe. I won’t divulge too much more about their story either, because this game is such a character and choice-driven vehicle that saying too much about any of their stories risks spoiling things that are better left experienced firsthand. I will say that while I’ve heard other call the writing heavy-handed, boring and narrow-minded, I must disagree. The plight of the androids is something you come to care about, and the characters are all ones you want to see survive as situations and stakes are raised higher and higher. I can’t tell you how stressed my wife and I get trying to keep certain characters alive. It’s a blast to play with someone else, but even if you’re playing solo, it’s a ride you won’t’ soon forget. That’s a promise from yours truly. Dec 24 Travis Bagwell's "Evolution (Awaken Online Volume 3)"
Aug 3 Matt Doyle's "The Fox, the Dog, and the King"